Understanding the educational experiences and perspectives of American Indian students in Wisconsin has profound implications for both district policies and instructional methodology when transforming systems to educate all students. Through counter-narratives shared by American Indians, learn about the rights, responsibilities, and misinformation surrounding Native people and education. Apply the Courageous Conversations protocol to examine, recognize and appropriately address the American Indian students' struggles and emotions connected with educational assimilation; and understand the concepts of "invisible identity" and "walking in two worlds." Participants are responsible for their own reservations and hotel costs. If your district is tax-exempt, be sure to bring a copy of the information with you when checking in. Paula Fernandez – Kamewanukiw, works as the Project Coordinator for the Network for Native American Student Achievement with the Disproportionality Technical Assistance Network. As the Coordinator, Paula develops training and supports with a Native American focus to assist LEA’s in developing a culturally responsive educational environment. Paula holds a BS in American Indian Studies, a BS in Early childhood/Elementary Education, and a BBA in Marketing. For 20 years Paula has worked in Education as a Culture and Language teacher, Culture Coordinator, and a Cultural Resource Specialist. As an educator, Paula mentored staff and eventually directed the incorporation of Culturally Responsive classroom practices across the district. Throughout her career in education Paula has worked at the local, state, and national level as a presenter and consultant on Native American culture, education, and curriculum development. 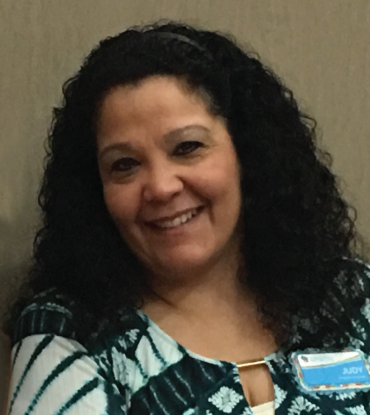 Currently Paula works as The Culturally Responsive Practices Technical Assistance Coordinator with the Wisconsin RtI Center where she works with schools statewide to assist them in developing a Culturally Responsive multi-level system of supports. Paula is a member of the Menominee Nation turtle clan, and her Menominee name Kamewanukiw – translates to “Rain Woman”. 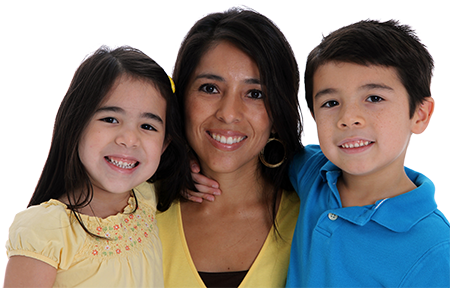 As a mother of 5 children, she enjoys Native American crafts and participating in various cultural activities with her family and community. David O'Connor is originally from and is a member of the Bad River Band of Lake Superior Chippewa (Ojibwe) in northern Wisconsin. In January 2012, he became the American Indian Studies Consultant at the Wisconsin Department of Public Instruction (DPI). He is also the program lead for the Network for Native American Student Achievement and the Culturally Responsive Early Childhood Tribal Project with Disproportionality Technical Assistance Network or "The Network". In David's role at DPI, he supports school districts' efforts to provide instruction on the history, culture and tribal sovereignty of Wisconsin's American Indian nations and tribal communities, often referenced as Wisconsin Act 31 and the education of Native American students. These seminar specifically address Wisconsin State Performance Plan (SPP) Indicators 4B, 9 & 10. Registration is limited and based on priority enrollment (see below). Pre-registration is required. The cost of holding this training workshop is $150/person, which covers lunch, instructional costs, staff time, and supplies. Scholarships through the Individuals with Disabilities Education Improvement Act (IDEA) will be applied to the registration fees for specific districts and/or or tribes that qualify (see below).